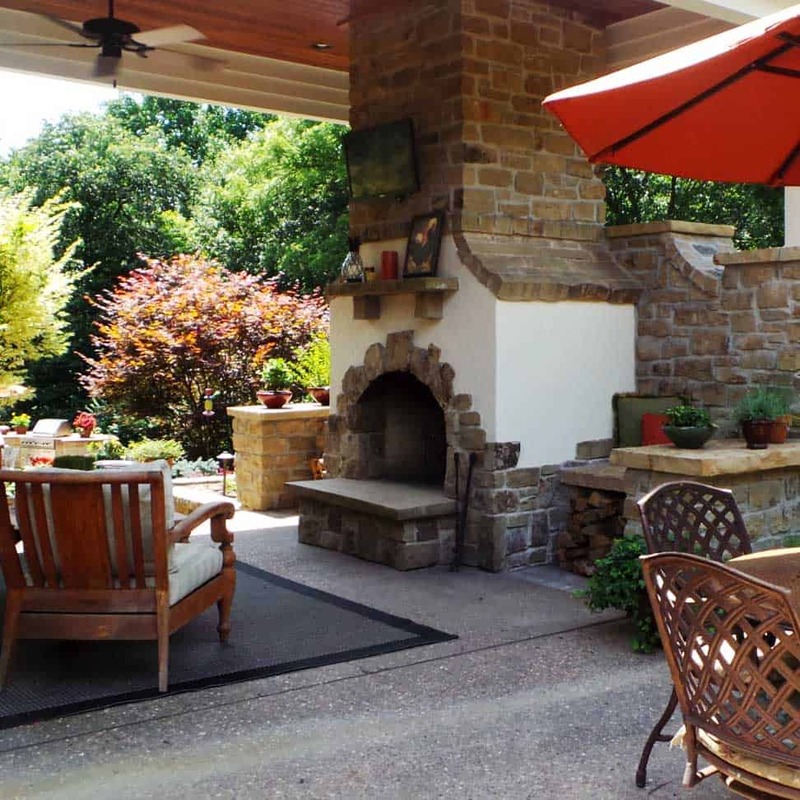 From small garden designs and firepits to grand master plans, we make your vision come true. It all starts with an initial meeting. 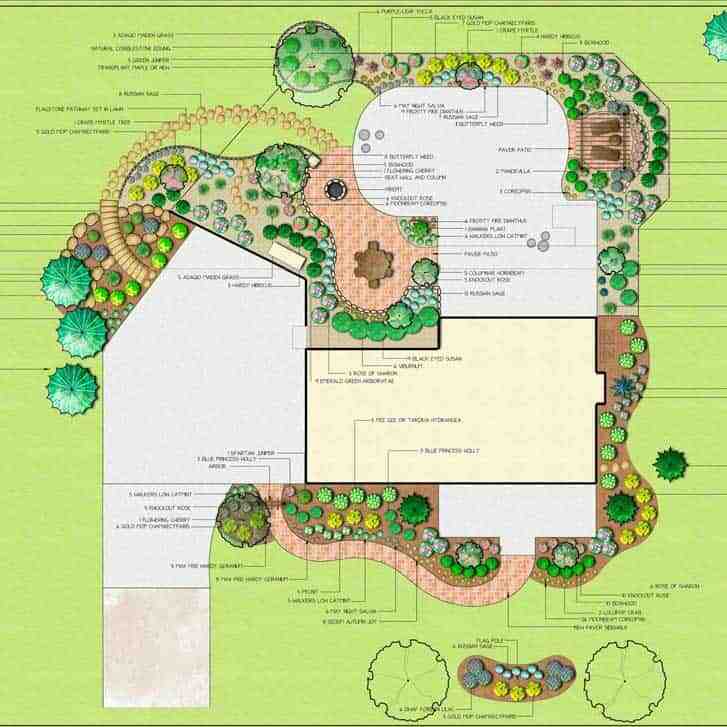 Through years of experience, we’ve learned how to ask questions to clarify your vision and ignite landscaping design ideas you may never have considered. Then we translate your ideas into a plan that meets your expectations. Next, our careful, experienced installers bring your vision to life. 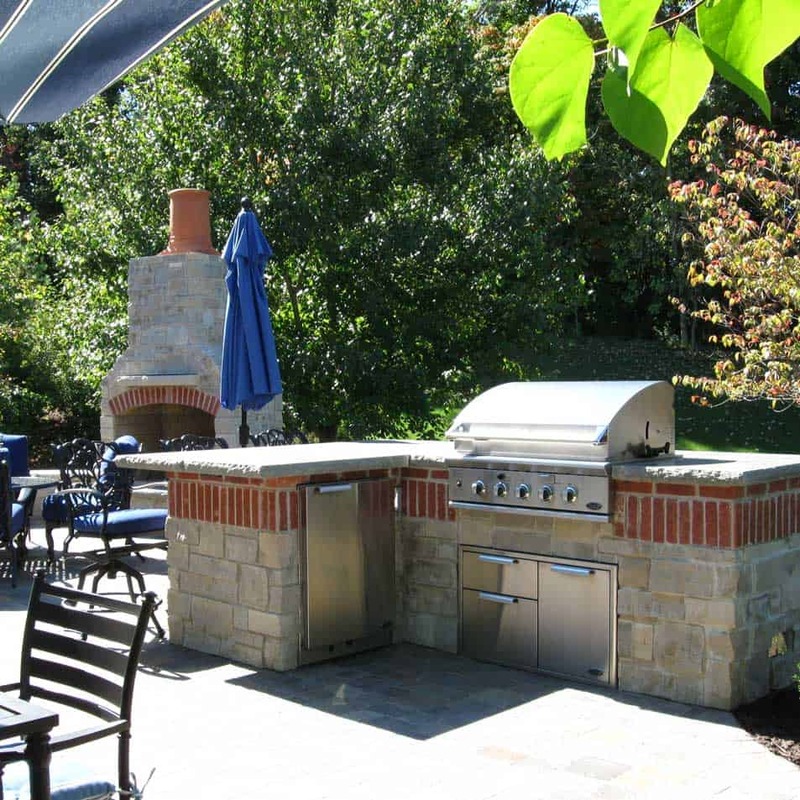 We work with you from concept to completion to create extraordinary gardens, backyard patios, water features, outdoor living spaces and more. Going the extra mile for our clients is what we do best. 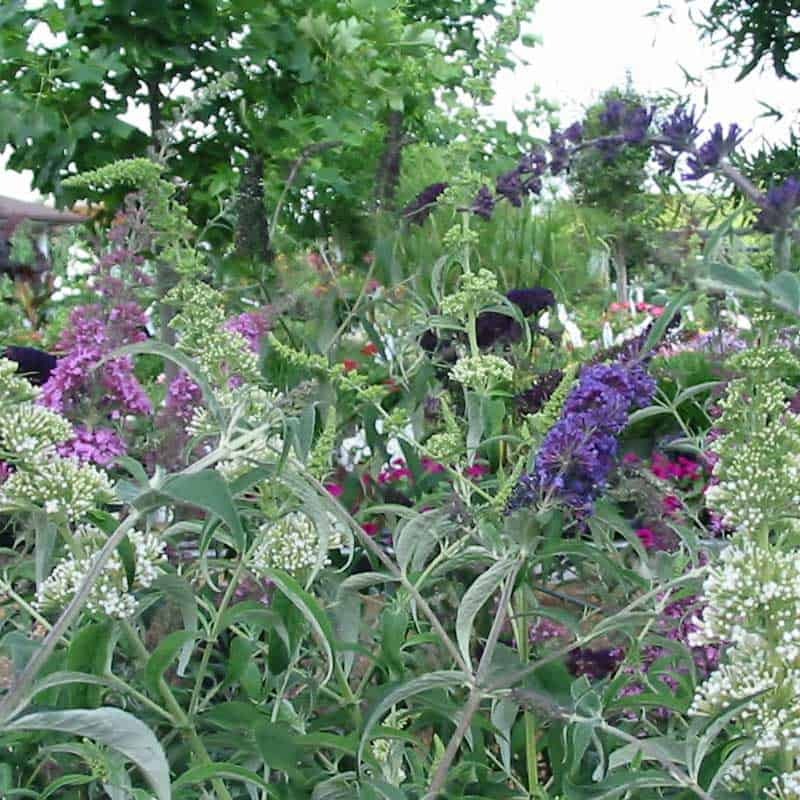 We also offer customized maintenance programs for all your plant and planting bed needs. 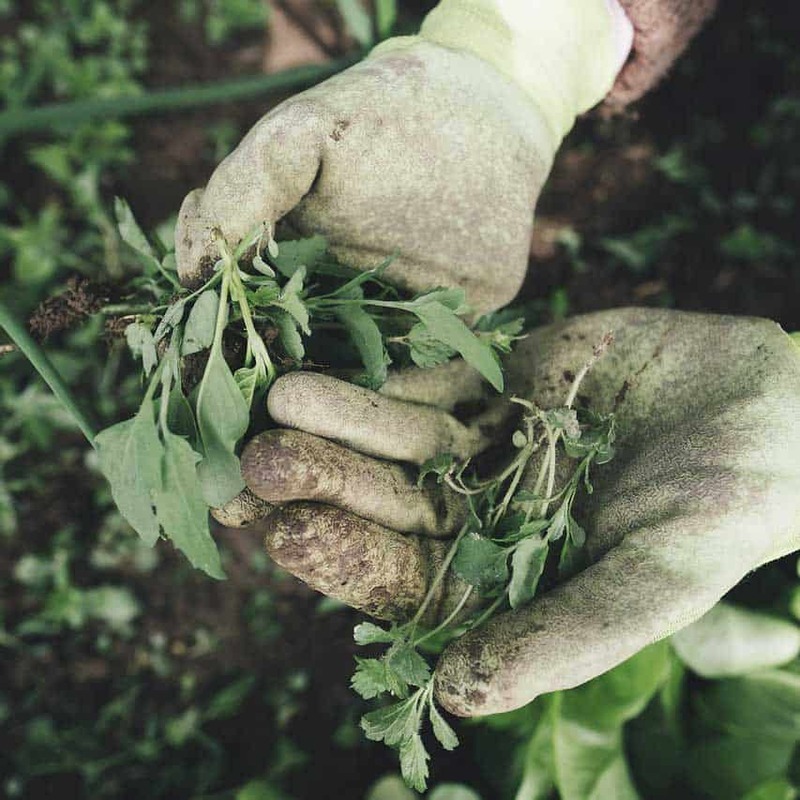 This includes mulching, trimming, edging, and fertilizing of landscape plants. For the do-it-yourselfer, we offer delivery of plant material and bulk items. 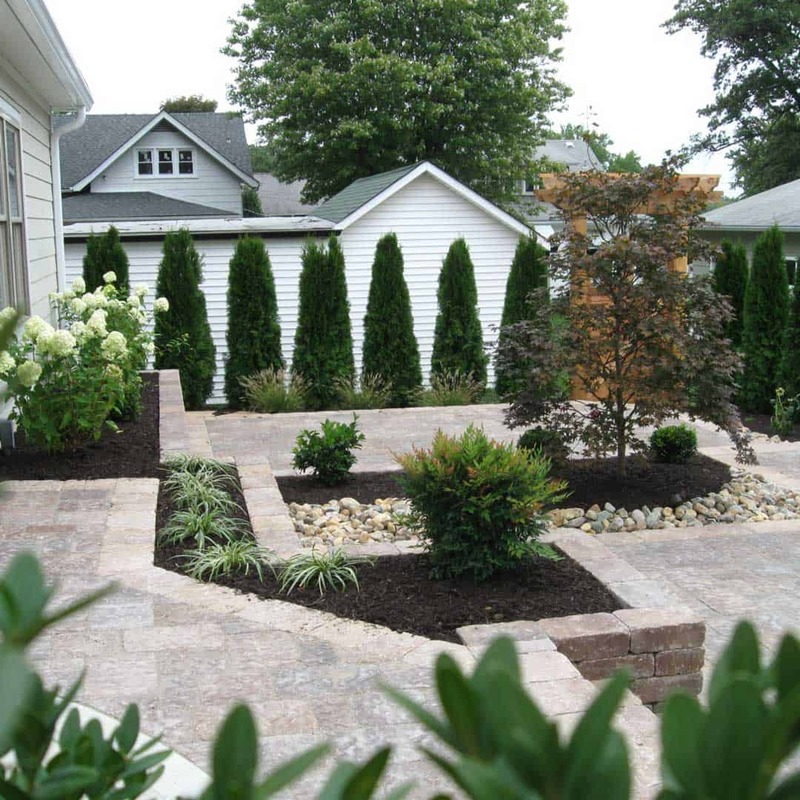 Your landscape should look beautiful as soon as it’s installed and for a long time afterward. When you have a professional master plan created for your home, you’ll feel confident plants are properly located in the conditions where they’ll thrive. A well planned design will also allow you to install in phases to meet your budget needs while retaining a cohesive look. Our landscape designers will create a landscape design that fits your dreams and tastes whether it’s formal, natural or contemporary. With our 2D colored blueprints and 3D digital renderings, you’ll know exactly what the finished project will look like. When you’re pulling into your driveway, you’ll be delighted by the reality of a beautiful yard that truly stands apart from surrounding homes. Our plant material is lush and beautiful throughout the year. We take time to measure, excavate, compact and level before we ever set a stone paver or a retaining wall block. Our landscaping projects have stood the test of time because we work to do it right, from the foundation to the finishing touches. At Passiglia’s, we want you to be happy every time you step outside your doors. 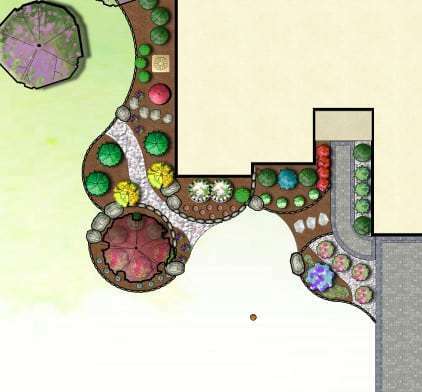 Yes, you can use a gift card toward a landscape design! 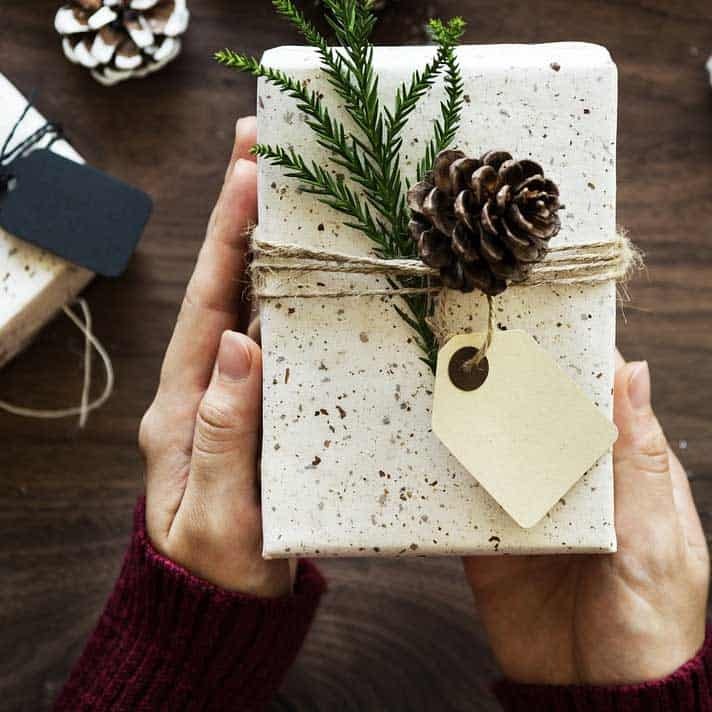 Our gift cards are available in all denominations and are the perfect housewarming gift for a new homeowner or someone who’s ready to make over their yard. 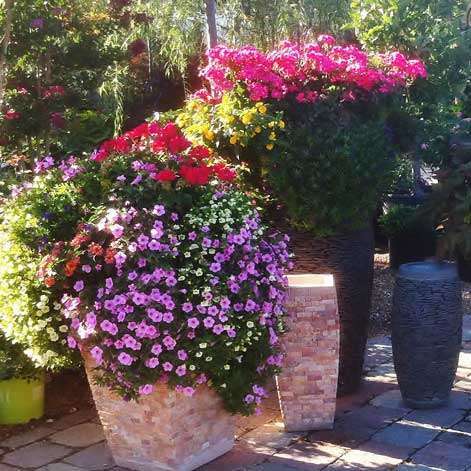 We have used Passiglia’s Nursery for 6 years and could not ask for better care of all our landscaping. Christine does a beautiful job on all our annual planting’s. What I love about Passiglia's is that the staff are very knowledgeable. They know about the plants, and what will work in each situation. They are experts who inform & educate but don't pressure you to buy. It's a real family business feeling! The place is beautiful and the staff are top notch. You can tell they love plants, trees, and shrubs. We put in natural steps with plantings in our side yard. The quality and service was the best we have ever experienced. This was a big job, and they were extremely professional in everything they did. I highly recommend them! Outstanding quality and the entire staff always goes the extra mile to insure great service. 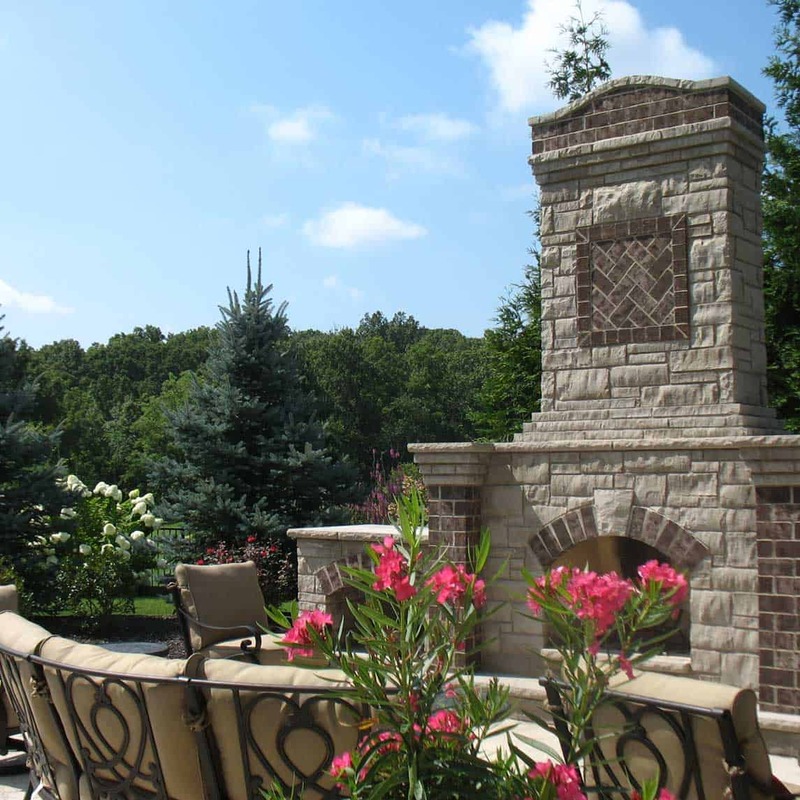 Passiglia's provides garden, landscape design and build services for St. Louis area homeowners, including Ballwin, Chesterfield, Clarkson Valley, Clayton, Creve Coeur, Des Peres, Ellisville, Eureka, Frontenac, Glendale, Kirkwood, Ladue, Manchester, Pacific, St. Albans, St. Charles, Sunset Hills, Town and Country, Webster Groves and Wildwood.